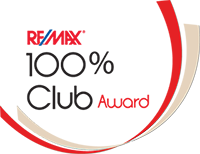 RE/MAX recognizes it's top producing agents. RE/MAX Award levels are broken down into what RE/MAX refers to as "Clubs". 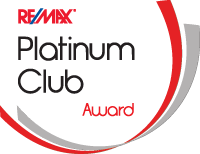 The RE/MAX Award Club Levels are: The Chairman's Club - highest club level award given by RE/MAX International, followed by Platinum Club, 100% Club, Executive Club and then President's Club. 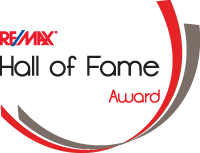 The RE/MAX Hall of Fame career award is established to recognize and salute the exclusive group of top producers who have achieved more than $1 million in gross commission earnings during their career with RE/MAX. 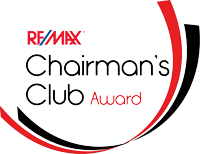 The Chairman's Club Award is given to RE/MAX Sales Associates whose paid commissions in a given year totaled over $500,000 to $1 million. I am proud to say that I am one of those top producers. Lisa has been awarded the prestigious Certified Luxury Home Marketing Specialist (CLHMS) designation in addition to having earned membership within the Million Dollar Guild (GUILD) in recognition of your knowledge, experience and expertise in the luxury home arena. 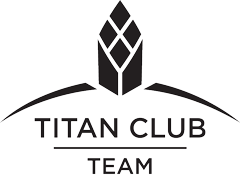 Members of the GUILD are specialists whom have proven success in the million dollar and above market. Lisa Weber has received the 100% Club award in 2012 and 2014. Lisa Weber has received the Platinum Club award in 2013. Lisa Weber has received the Hall of Fame award in 2015. Lisa Weber has received the Chairman's Club award in 2015 and 2016. Lisa Weber has received the Titan Team award in 2017.